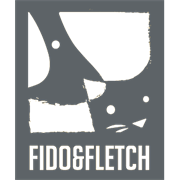 Fido & Fletch plastic pet homes come in flatpacks with instructions, screws and screwdrivers provided, making them very easy to build. The plastic pet homes have a removable base for easy hose cleaning. 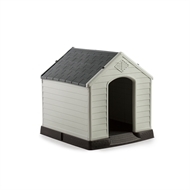 They also have an elevated base to protect your pet from the cold wet ground.